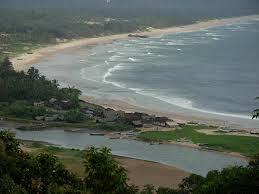 Daman is a city in the Union Territory of Daman and Diu. 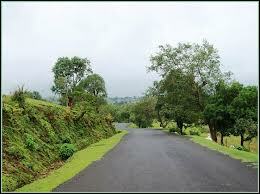 Being established as a Portuguese colony, Daman is one of the tourist places near Pune. The city is divided by Daman Ganga into Nani Daman and Moti Daman. Daman history tells us that it has a long Portuguese legacy dating beyond 500 years when Diogo de Melo happened to land here by chance and settled here, establishing a Portugese colony. It was only in 1961 when Daman was incorporated into the Republic of India after a struggle between the Portugese and the Indians. Though it is mainly an industrial city, it also has some tourist spots which draw many travelers each year. 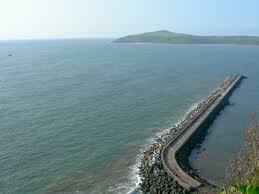 Daman Tourism has much to offer in terms of religious places like churches and temples, forts and beaches. One more reason for travelers to visit Daman is, it has freedom for drinking liquors unlike its neighbour Gujrat which is banned for liquor. We believe major steps should be taken for pollution control in Daman as it is now considered polluted with heavy metals like lead, cadmium. 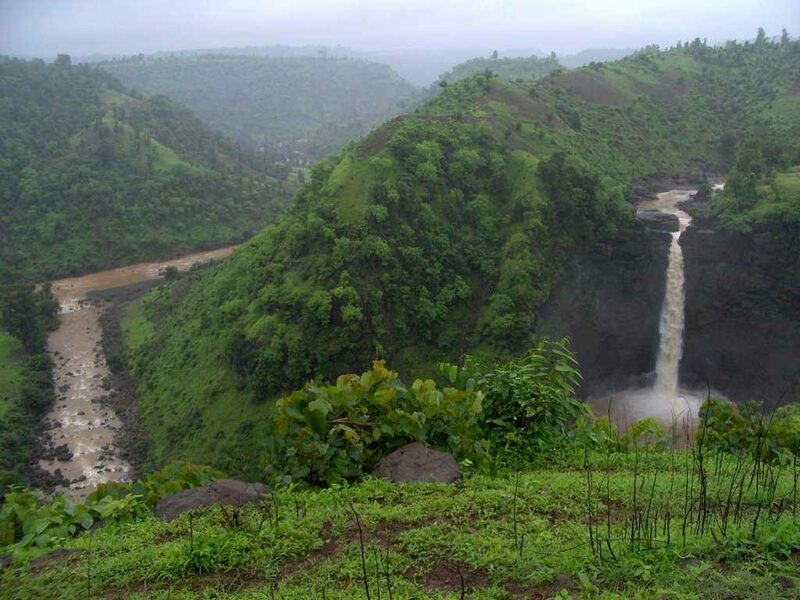 There are many things to do in Daman including checking out the old architecture, visiting the market places and enjoying the city life, and visiting the beaches and the water parks. 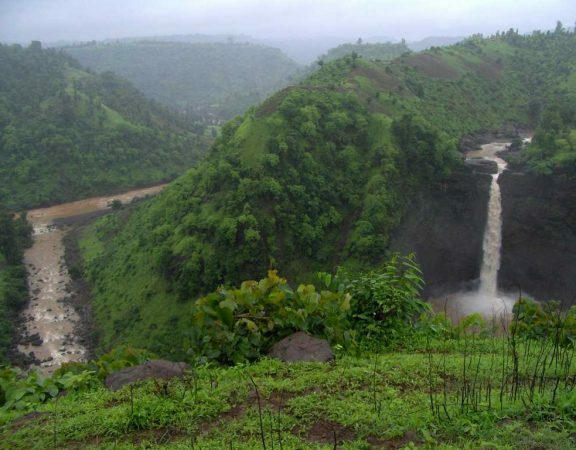 Places to visit in Daman are Church of Bom Jesus, Jalaram temple, Fort of St. Jerome, St. Paul’s Church, Damanganga Tourist complex, Daman Beaches like Jampore Beach, Kevdi Beach, Nagoa Beach and Gomatimala Beach, Gangeshwar Temple, Dominican Monastery etc. Of these the most famous attractions in Daman is definitely the Bom Jesus Cathedral, Somnath Mahadev Temple, Mirasol Lake Garden, Daman Fort. The Diu Daman Beaches offer many water sporting facilities which will make the stay of any adventure buff exhilarating and exciting. 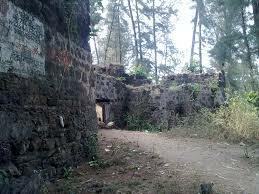 Places to visit near Daman are many like the Moti Daman Fort, Mirasol water Park, but the most important one is Diu. Daman Diu together form a Union Territory in India. 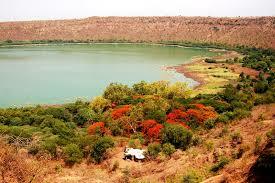 There are many hotels and accommodations in Daman as it is a very famous tourist destination. 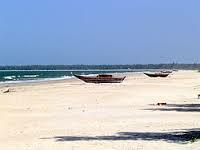 The beaches in Daman include the Jampore Beach, Kevdi Beach, Nagoa Beach and Gomatimala Beach. 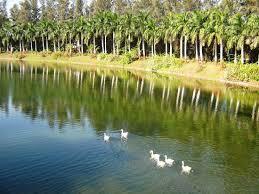 Jampore beach is very famous for its beauty and clear waters. It is a place to unwind and relax. 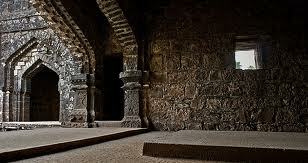 Daman and Diu are famous for its Portuguese colonial architecture. 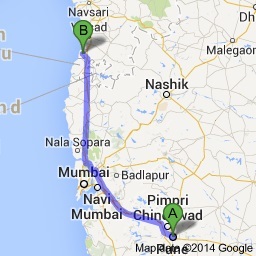 The city of Daman is divided by Daman Ganga forming the twin cities of Nani Daman and Moti Daman. 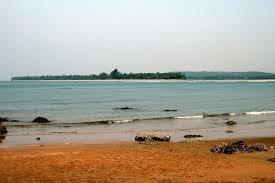 Daman Ganga is a river in West India that flows into the Arabian Sea.